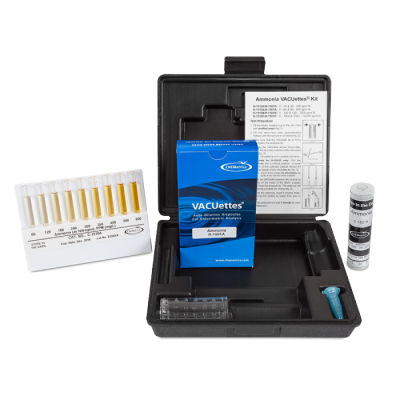 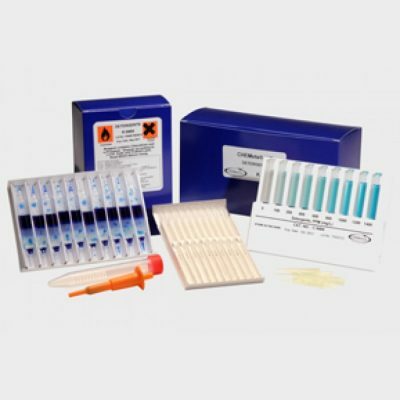 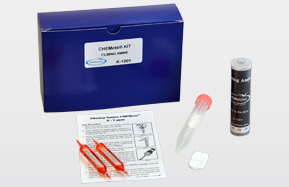 Waterra Groundwater Filters - Osprey Scientific Inc.
View cart “CHEMetrics Filming Amine (aliphatic amine) Test Kit” has been added to your cart. 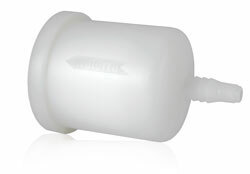 Inline Disposable Filters, 0.45um. 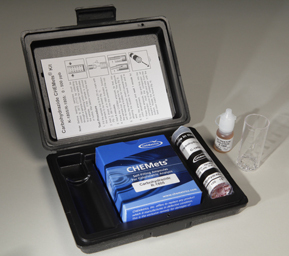 High and Medium turbidity available.